Celtic Signs- Signs Central Coast provide signage services to businesses within the Central Coast and its surrounding areas. Celtic Signs - Signs Central Coast specialise in all types of sign services including: banners, shop fronts, vehicle signage and stickers. 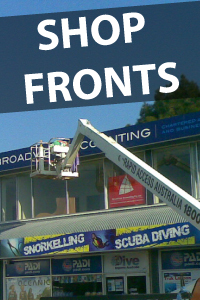 Celtic Signs - Signs Central Coast have over 11 years of combined experience in the signage industry, so if you are looking for a local signwriter to assist you with your signage needs, then look no further than Celtic Signs - Signs Central Coast. 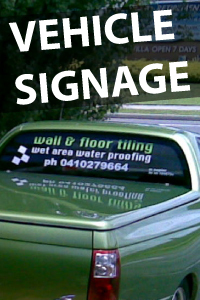 Celtic Signs offers an endless range of signage solutions for your business.